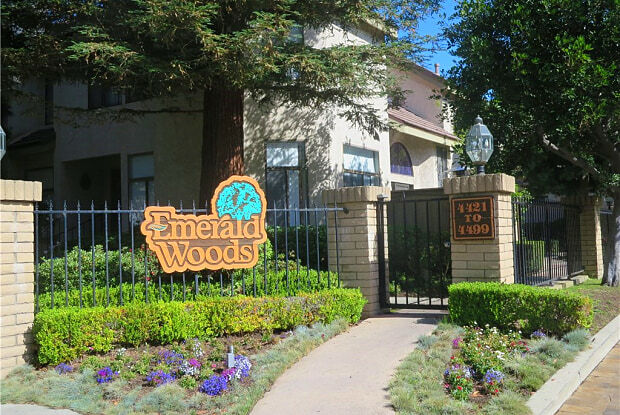 est Torrance Gated Community - Emerald Woods! Bright end unit with many upgrades! Hardwood Laminate flooring on the main level, with amazing wood shutters throughout! Living room with gas fireplace. The dining area has high open ceiling with skylight and sliding shuttered door which opens to the private patio. Fantastic for barbecue and laying out in the sun! 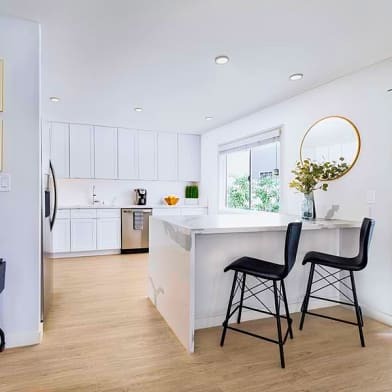 Lovely kitchen adjacent to dining area. Large upstairs with a Master Suite which has vaulted ceiling, stained glass window and a lovely fireplace, and master bathroom. The master bedroom has two closets where one is a walk-in. Extra sitting and/or reading area. Two additional large bedrooms with Jack and Jill bathroom. Custom shelving throughout most closets. Laundry room is upstairs between master and other two bedrooms. Two car attached garage with built-in workshop and safe entry to unit. 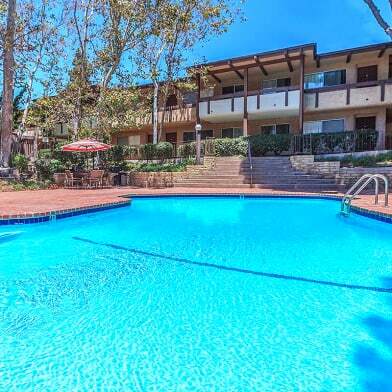 Emerald Woods has a well maintained swimming pool and spa. Ideal location townhouse situated within close proximity of pool but far enough where can't hear pool activities noise. 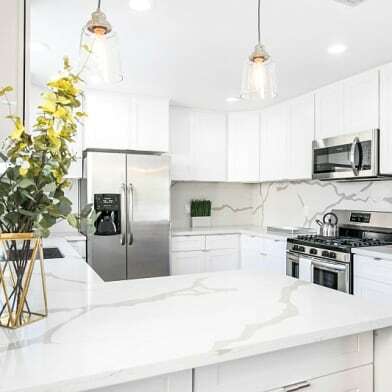 Award winning West Torrance school district with walking distance to Victor Elementary, Bert Lynn Middle, and West High. 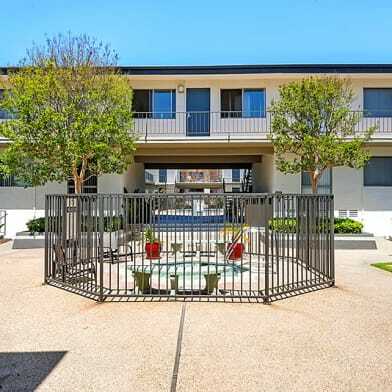 Convenient location to Victor Park, Del Amo Shopping mall, restaurants, markets, freeways. Big plus beaches are less than 10 mins away by car. Additional guest parking near unit. Trash included. Basic cable cancelled by HOA as of 1/1/2019. DON'T MISS THIS ONE! 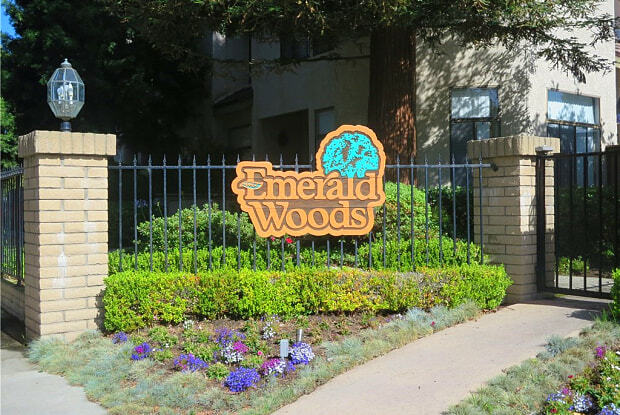 Have a question for 4467 Emerald Street?